What a way to spend a spring long weekend. Where else but beautiful Bermagui? 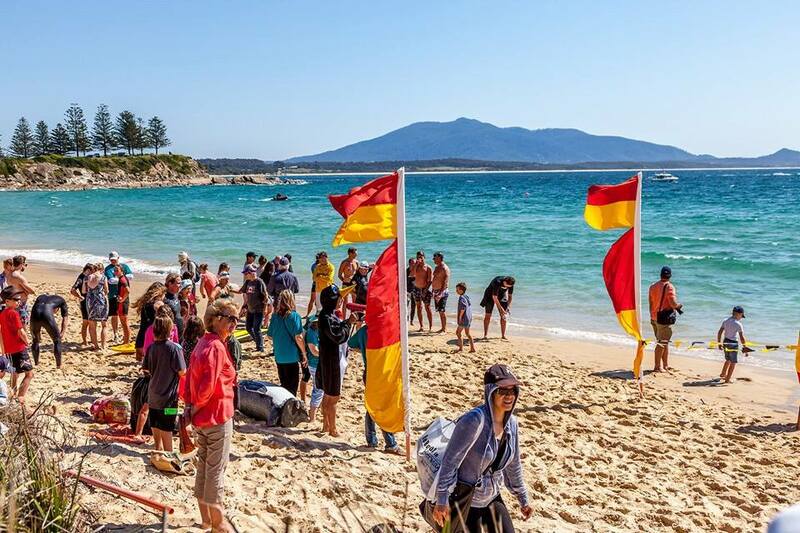 Photos: Supplied by ReBoot in Bermagui. Do you know there is a long weekend creeping up? Maybe you are so busy at work that you forgot. Well, if you’re looking to rejuvenate and reboot during the long weekend, Bermagui might be just the place for you. 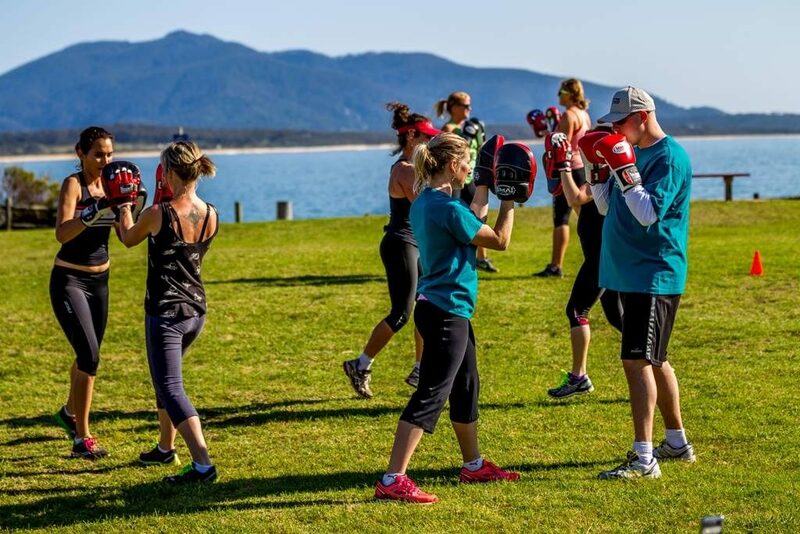 Now in its fifth year, the annual ReBoot in Bermagui is a chance to refresh, re-energise and try out some new activities in the mild months of spring. 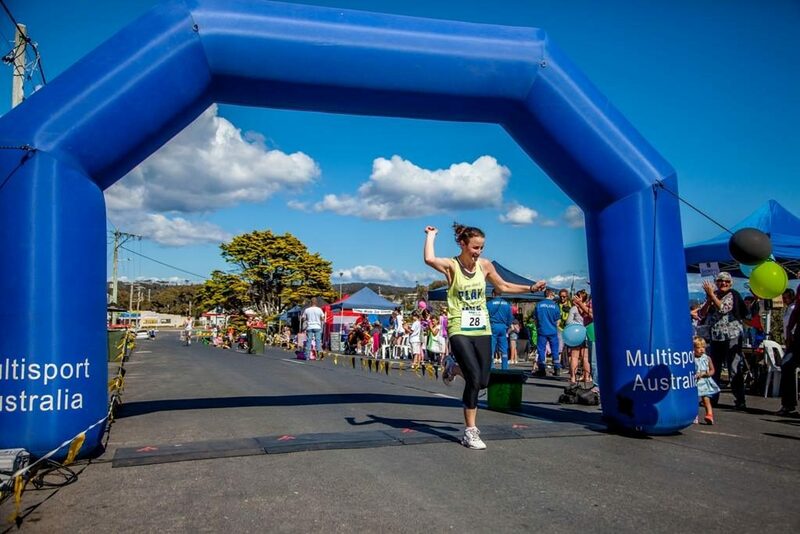 The outdoor event for locals and visitors, run by the Bermagui Chamber of Commerce and Tourism, will be held on Saturday and Sunday, 29-30 September – the Labor Day long weekend for NSW and ACT residents. Chair of the ReBoot committee Julie Rutherford said the idea behind the event was to encourage people to visit the picturesque town in spring. “We get a lot of people here in summer and autumn but this area has got a lot to offer at all times of the year, particularly in spring,” Ms Rutherford said. “We have a lot of festivals in March and April with Four Winds, Seaside Fair and Sculpture Bermagui and so on but we had no events in the latter half of the year. Along with fun runs and an ocean swim, there are plenty of activities on offer such as whale watching, yoga, boxing, meditation, and Tai Chi as well as therapy stalls including reflexology, massage and naturopathy. 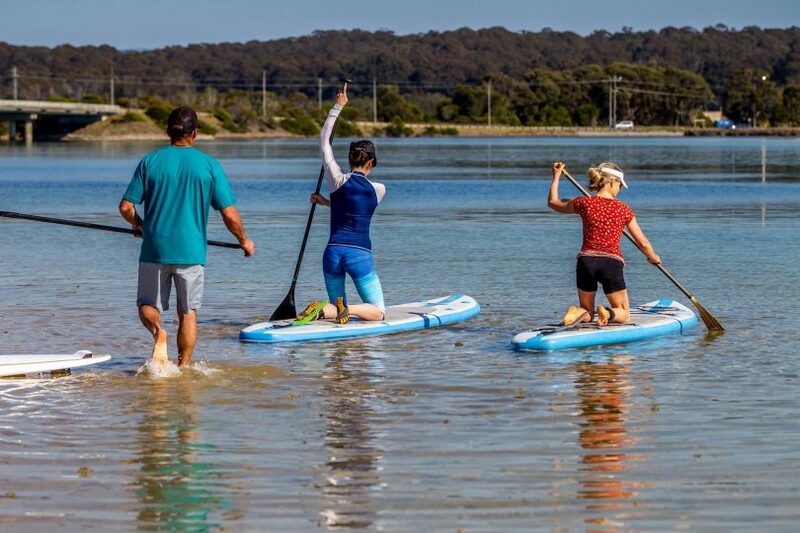 Food stalls and local cafes will be offering fresh food and beverages to keep you fuelled up for the weekend’s activities including guided nature walks, canoeing, mountain bike rides, barefoot bowls, golf and more. Most of the events are organised in the morning to give visitors a chance to head to the pub for lunch or go to the Bermagui Country Club to watch the AFL Grand Final. All the activities are designed for all age groups and Ms Rutherford said even people aged in their 70s and 80s took part in the walks or the swims. One of Ms Rutherford’s favourite events is the Sunday breakfast at Surf Club. “It is an awesome morning because everyone comes out, has a great breakfast, enjoys coffees from the coffee van, and then cheers on those that are taking part in the morning swim,” she said. Ms Rutherford said the event made a difference to local businesses, as it brought an extra 300 to 350 people to the area. She said people came from as far away as Canberra, Sydney, Victoria, Cooma, Wagga Wagga and Albury for the event. 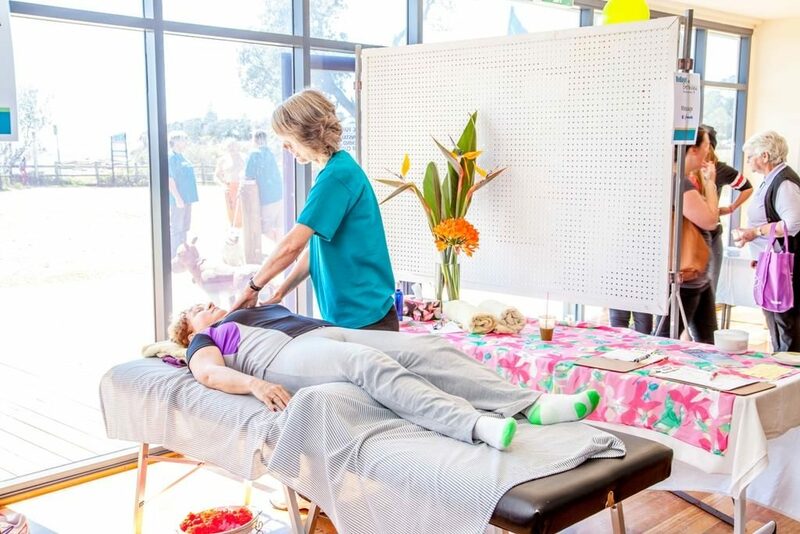 “We have people who come just for ReBoot in Bermagui now, they’re making it an annual event and that is what we want to encourage,” she said. Check out the program for all the other activities.